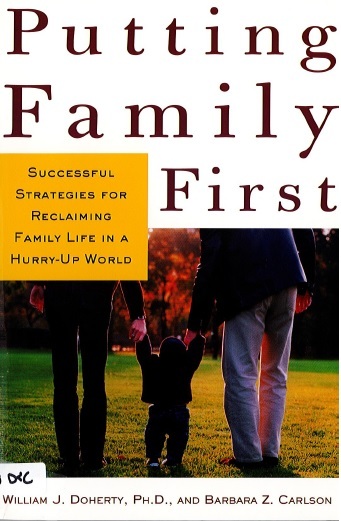 More than a time-management manual, putting Family First delves into the issues that lie at the heart of all family-related choices, helping us think about the roles our children play in our lives, and the roles we play in theirs. 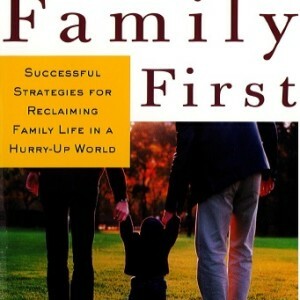 Their insights reveal innovative ways to set priorities, avoid scheduling conflicts, and create satisfying family rituals. Offering a new perspective on a fraying institution, Putting Family First restores a sense of fulfillment fun, and security to the family once again.